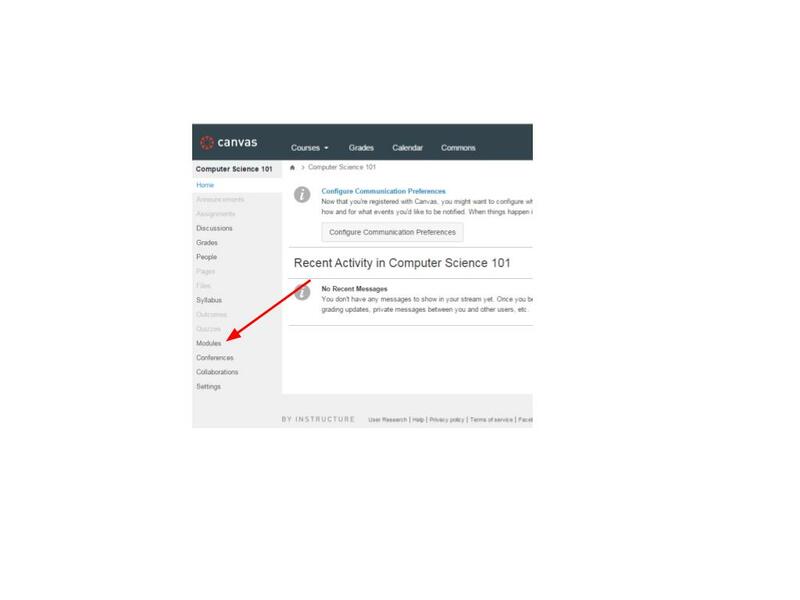 This is a tutorial on linking Mimir Classroom with your Canvas account. 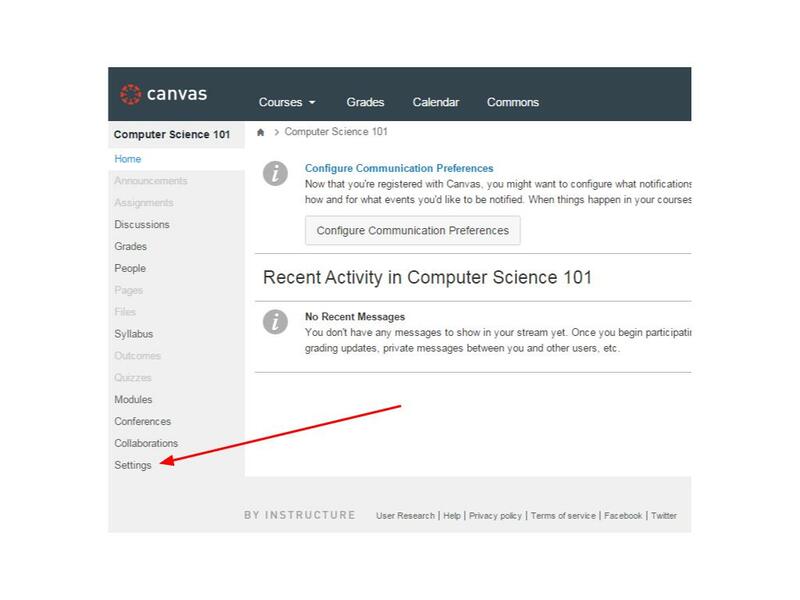 First, log into an instructor account on Canvas and your instructor account on Mimir Classroom. 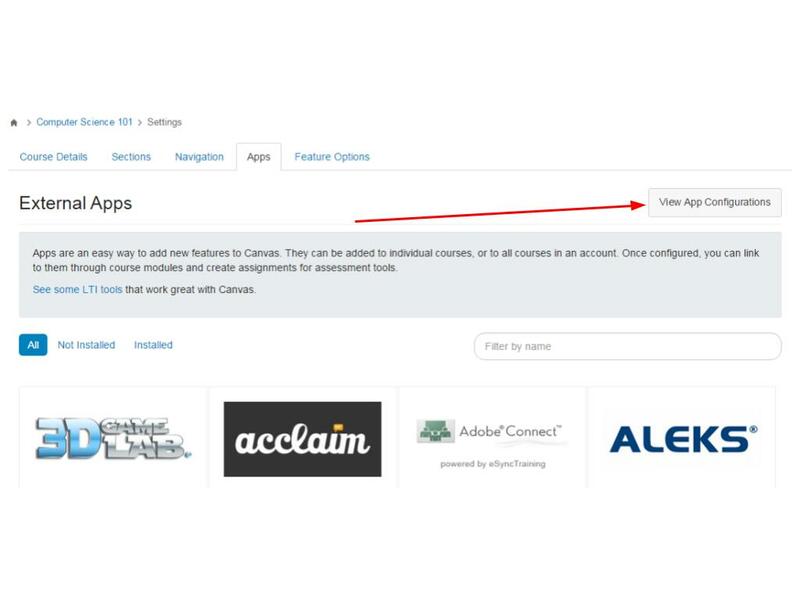 Using Canvas, your students will never have to go through the registration process; they can simply click a button on your class’ Canvas page, and they will automatically login through a linked account. You should only have to perform these steps once for each course. 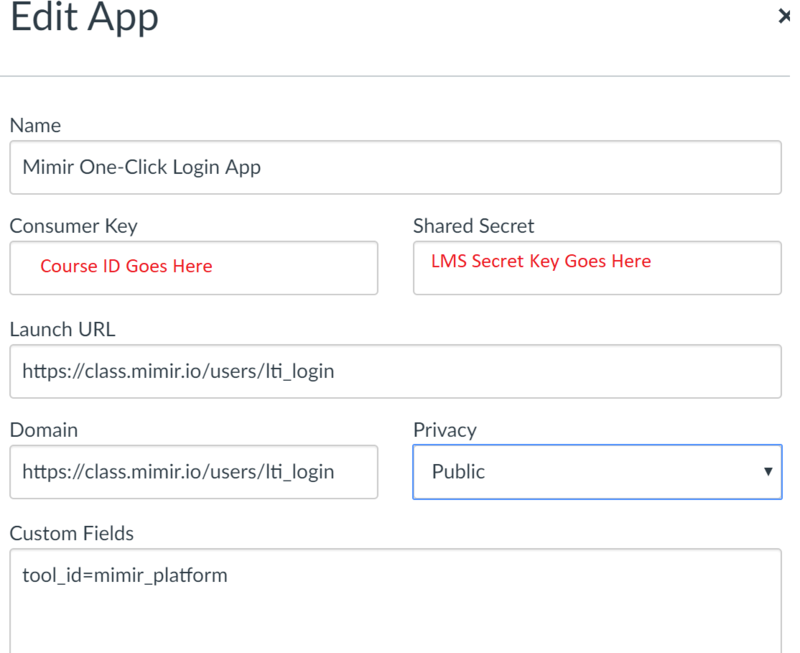 To get started, we need to add the Mimir Application to your course. Click on the Settings button, as shown below, to get started. Now click on the “Apps” tab. On the Apps tab, click on the “View App Configurations” button. You should now see a form that looks like this one. Change the first field from “Manual Entry” to “Paste XML”. 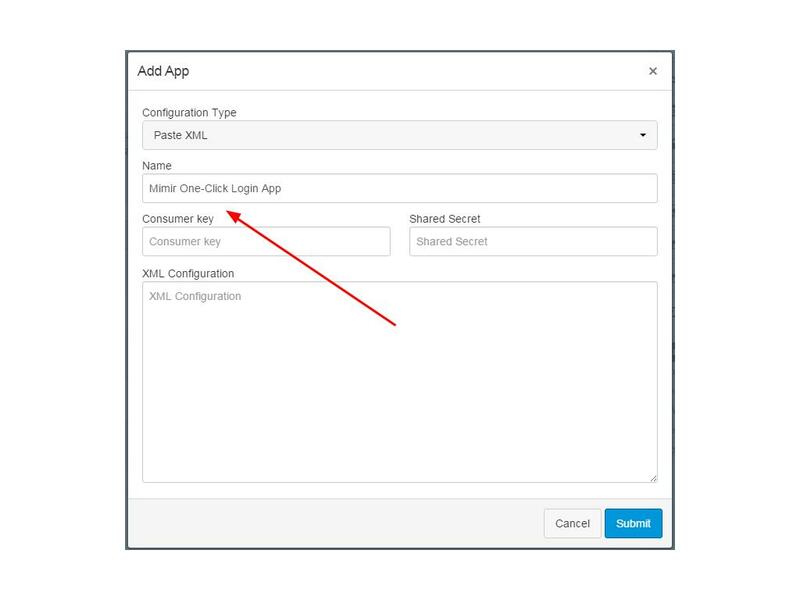 In the “Consumer key” field you are going to need your Mimir Classroom Course ID. 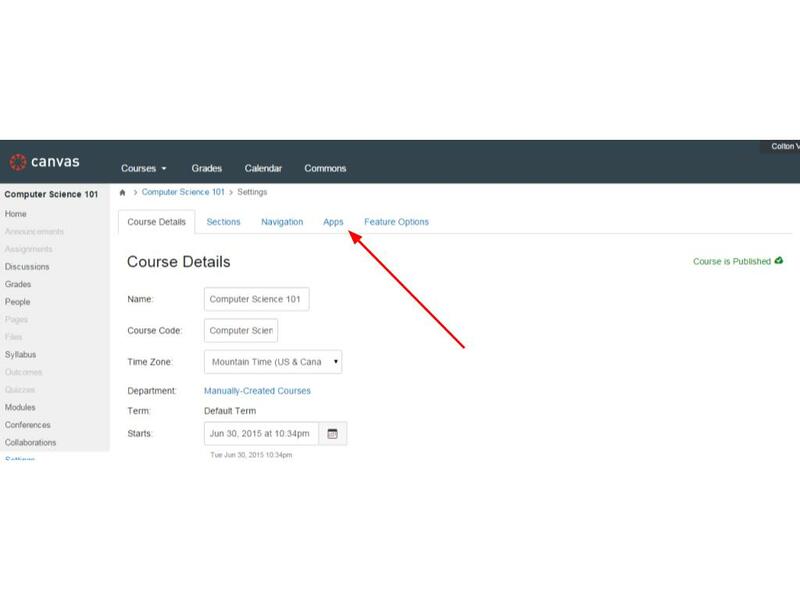 To find this, go to the course on Mimir Classroom, and hit the “Details” button as shown below. 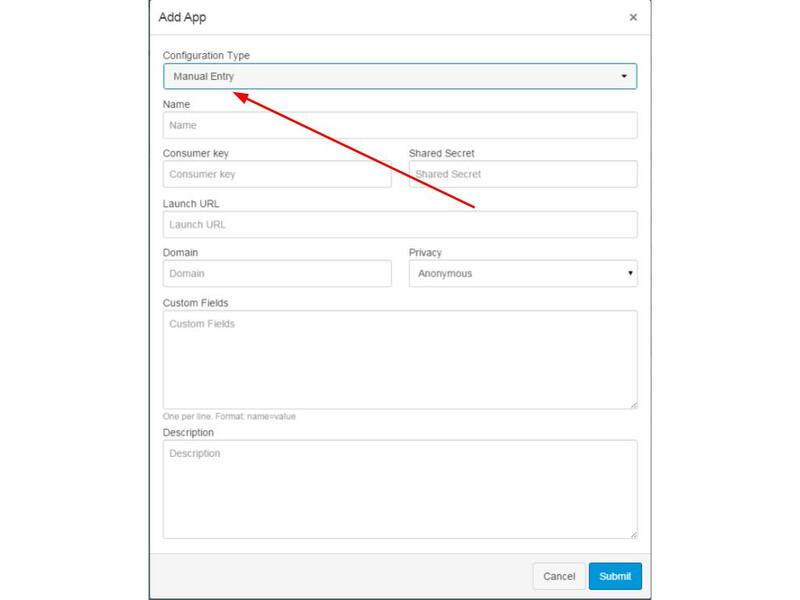 Here you will find the three fields that you need to fill out the form and set up the Mimir Login app. 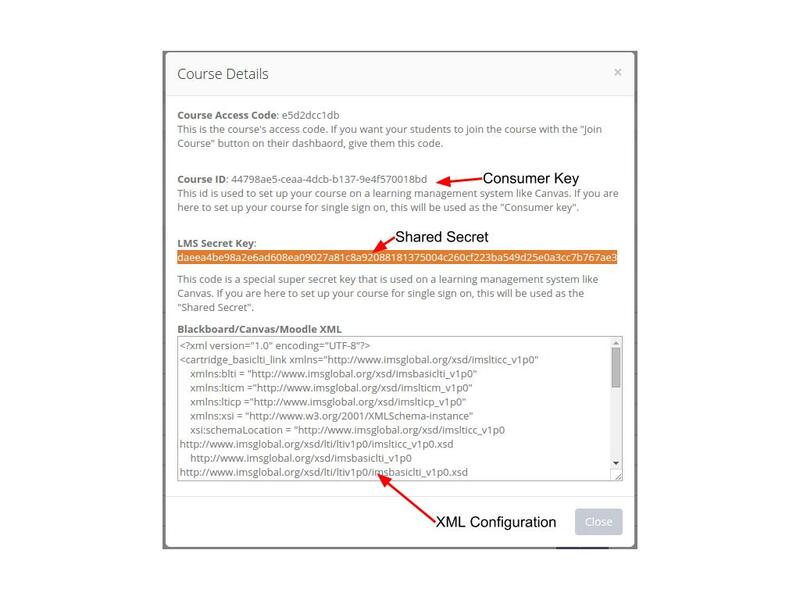 Copy the “Course ID” into the “Consumer Key” field, the “LMS Secret Key” into the “Shared Secret” field, and the entire “Blackboard/Canvas/Moodle XML” into the “XML Configuration”. The canvas form should now look something like this. Now all you have to do is click Submit. Once you have set up the Mimir App, click on the “Modules” button on the left side menu. This option may appear grayed out, but it is clickable and usable even so. 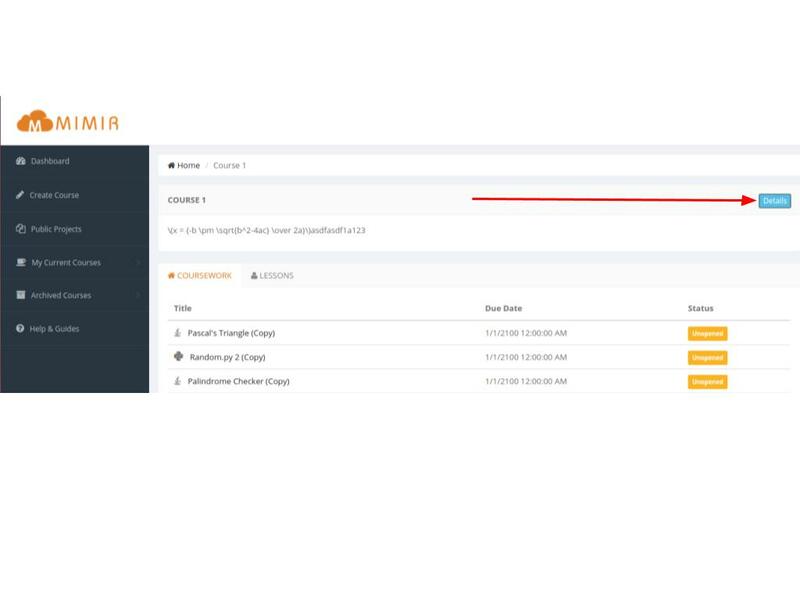 Now, click the New Module button, name it “Mimir Login”, and click “Add Module”. If you don’t want your students logging into the platform yet, you can use the “Lock until” field and set a date for it to become visible. 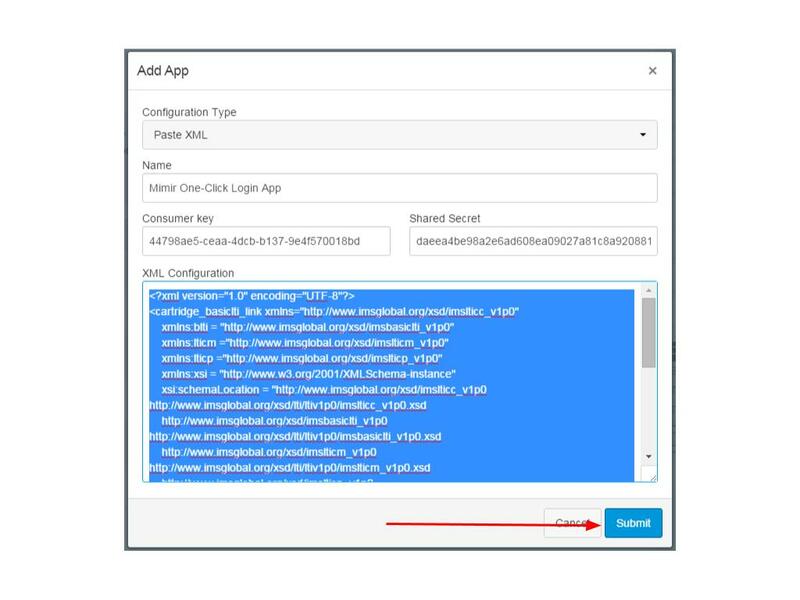 You should now see the Mimir Login module on this same page. Press the “+” button to add an item to this module. The tool is ready, but it needs to be published so your students can see it. Click on the two small clouds in the module to publish them. They should become green checkmarks now. You’re done! 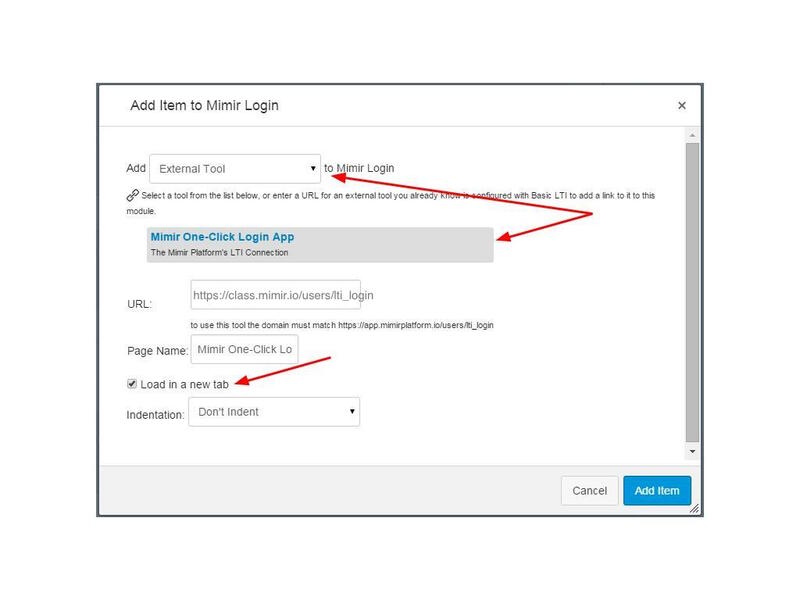 Click the “Mimir One-Click Login App” link and you will be taken to a new page. 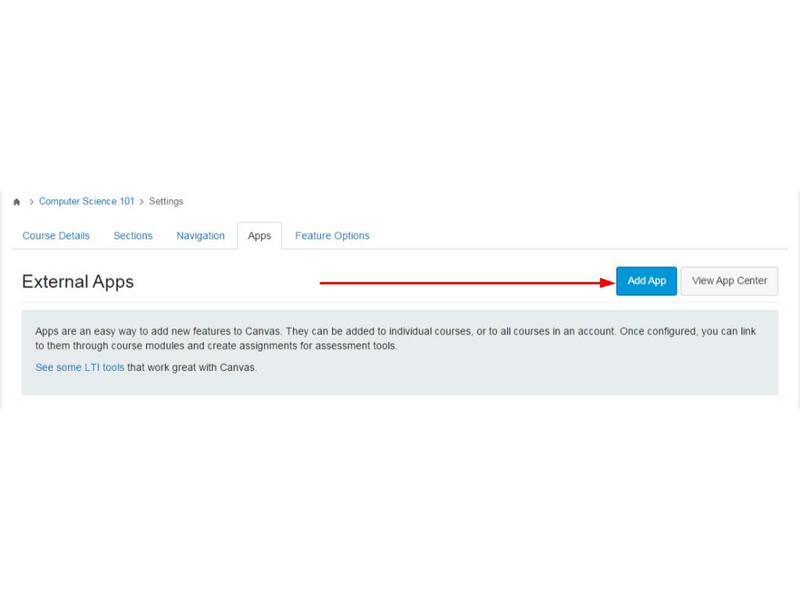 This page will give your students a button that will automatically create accounts for them and enroll them in your course on Mimir Classroom. If they already have a Mimir account, they will automatically be logged in and taken to your course.